Our team of consultants, designers, and developers works to understand your business goals and gets to know your users so we can build a product tailored to your specific needs. After a thorough audit and discovery process, we’ll discuss the ways you can use technology to meet your goals. Whether you want to build your brand recognition, increase leads, convert leads to sales, better communicate with customers, or simply to have a better-looking website that’s easier to use, our team will get you there. Mobile internet use has outpaced desktop use, making it vitally important that businesses adapt a mobile-friendly web presence. Whether you choose to build a separate mobile site or you want to convert your existing site to a responsive design, we will make sure you are reaching your customers. Unsure of the best route? Our consultants will help you make the right decision for your business needs. 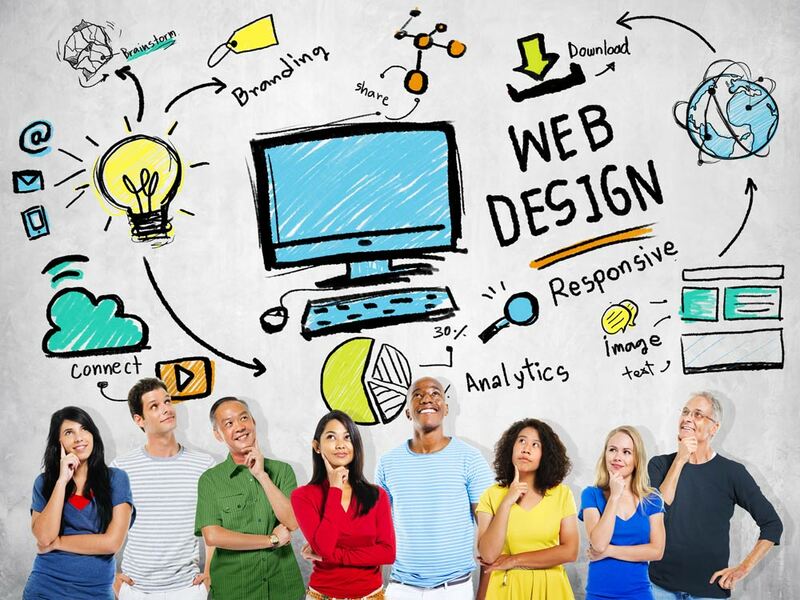 Your new custom website will help you achieve your business goals. We make user experience a priority so visitors can find what they need quickly, return often, and ultimately, become customers.